For those of you who have been wondering when Patrick Stewart’s upcoming Picard Star Trek series takes place, today we have an answer for you! The final episode of Star Trek: The Next Generation, “All Good Things,” was set in the year 2370. With the Picard series taking place 19 years later, it means the series will be set in the year 2389. 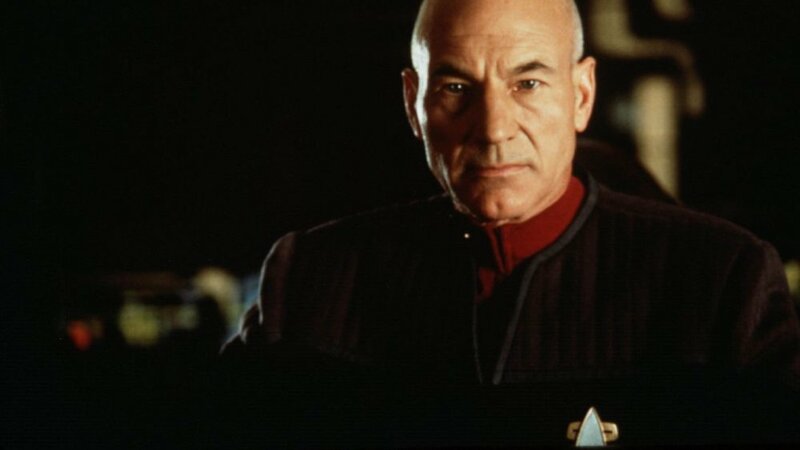 The last time Stewart played Picard was in Star Trek: Nemesis, which was set in 2379. So a decade will have passed since Picard faced off against his villainous clone, Shinzon. The time frame also means that two years have passed since a supernova destroyed Romulus in 2387. This is an event that is said to have “radically altered” Picard’s life. I’m excited to see what this series will offer, but Stewart has been pushing the writing team to do something new and different with the character, and that’s exciting. Stewart has also said that this isn’t going to be an episodic type series like Star Trek: The Next Generation was. He explained that “They are writing a 10-hour movie,” and that they hope that it will get more than only one season. The new Picard series will debut on CBS All Access in late 2019. Excited! ?